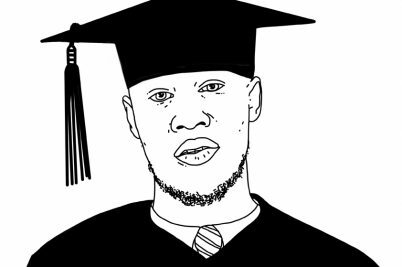 With his scholarship, the London rapper is showing a whole generation of black students that Oxbridge could be an option. 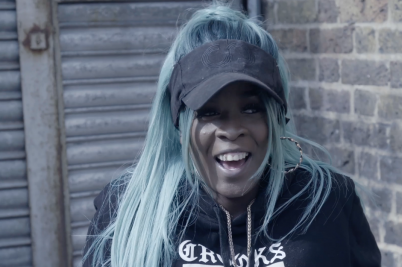 As part of Huck's new film on UK grime culture, we meet C Cane – the north London MC and Reprezent presenter taking the capital’s radio waves by storm. 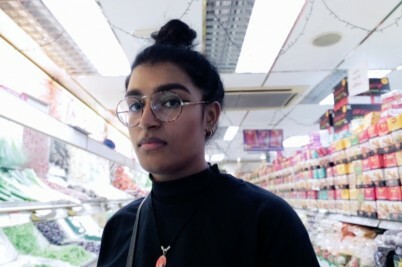 As part of Huck's new film on UK grime culture, trailblazing London artist Jasmin Sehra talks heritage, hardships, and the importance of staying true to yourself. 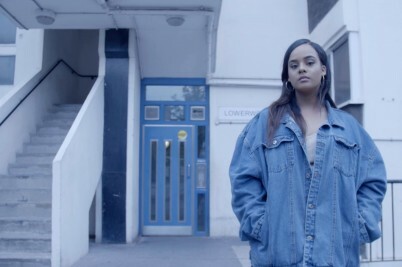 As part of Huck's new film on UK grime culture, London-based art director Sophia Tassew reveals how she shook up the system; blending black British culture with the world of fine art. 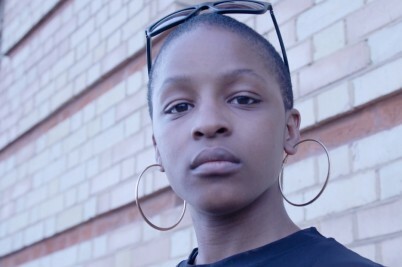 As part of Huck's new film on UK grime culture, we meet Julie Adenuga – producer, Beats One presenter, and member of one of London’s most prestigious music families. 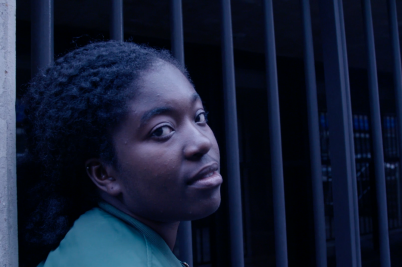 An original new film by Huck explores the growing influence of grime music, examining the genre through the eyes of five artists, DJs and political MCs. 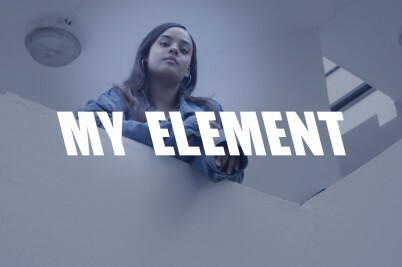 Ahead of the release of Huck's new film on UK grime culture, east London DJ and NTS regular A.G discusses the magic of music, mixing, and mental self-care. 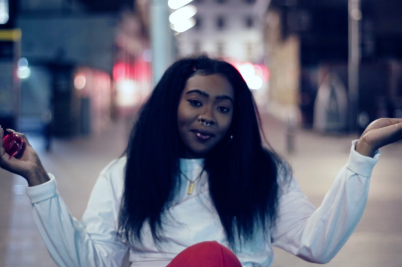 Ahead of the release of Huck’s new film on UK grime culture, we catch up with Melz – the maverick south London MC balancing viral Stormzy parodies with revolutionary race equality campaigns. 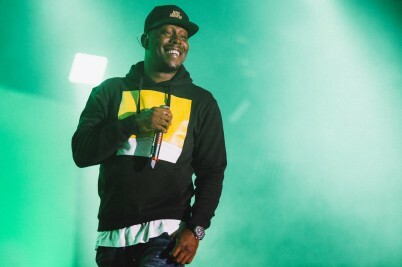 Dizzee Rascal performs his debut 2003 album end-to-end at London's Copper Box Arena, for a special Red Bull Music Academy show. 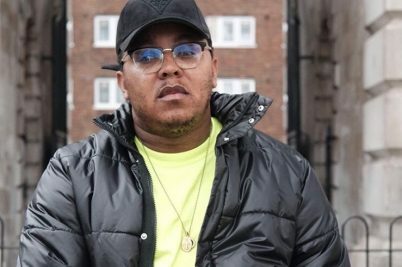 Nottingham’s hardest working MC is helping to build the foundations for a new generation of grime artists dragging the spotlight away from London. 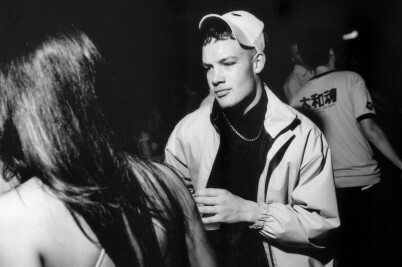 A natural affinity for music and clobber gave northern soul boy Ewen Spencer access to the most exclusive of British subcultures.